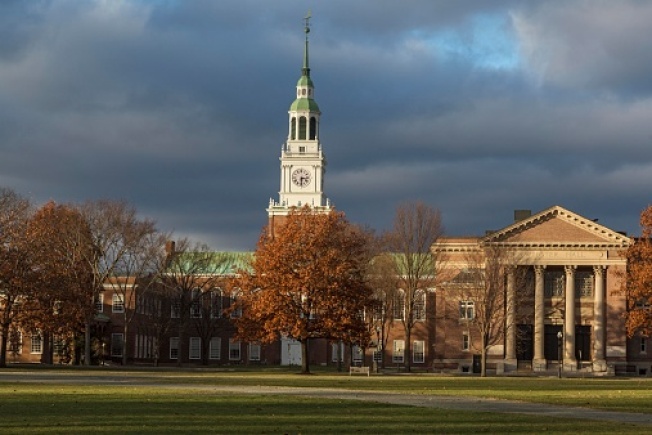 Dartmouth College has hired an external investigator to look into hazing allegations involving 13 student groups including fraternities, sororities and athletic teams. College officials told The Dartmouth student newspaper that the investigation was sparked by a spike in incident reports during the fall term, including reports of forced alcohol consumption and sexual behavior. The organizations include five fraternities, three sororities and co-ed Greek houses, three athletic teams, a student organization and a program that performs songs and dances for prospective students each spring. The Ivy League school is several years into a series of reforms aimed at addressing high-risk drinking, sexual assault and a lack of inclusion. College spokeswoman Diana Lawrence said Friday that the college takes the allegations seriously and has forwarded information to police.